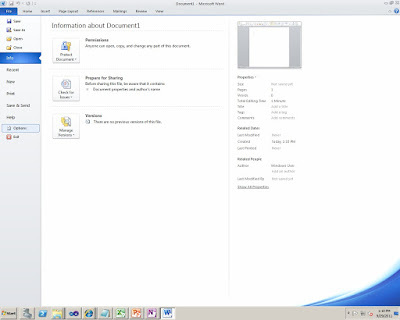 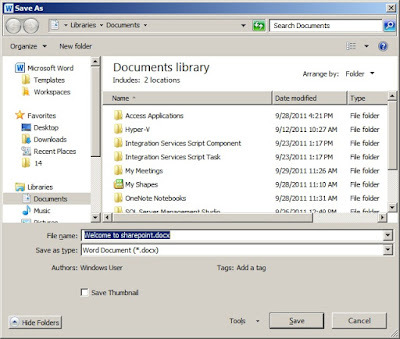 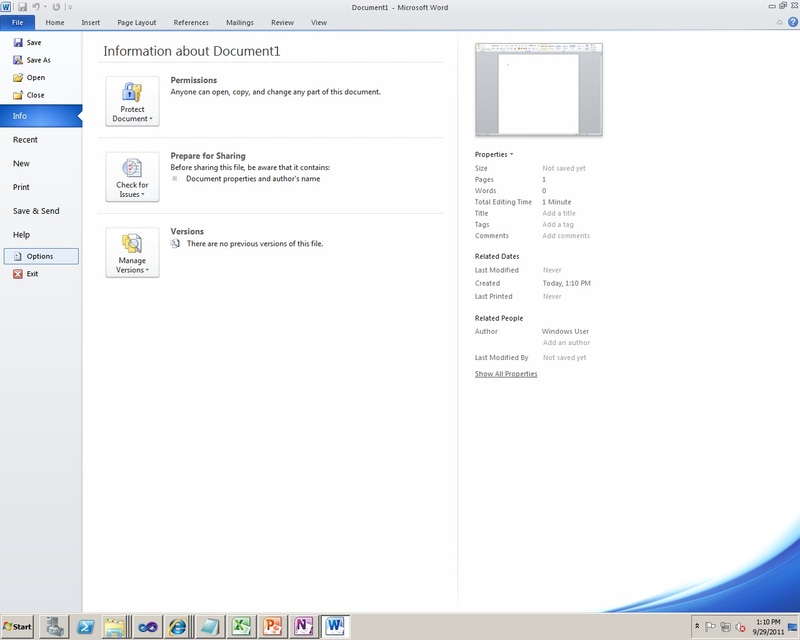 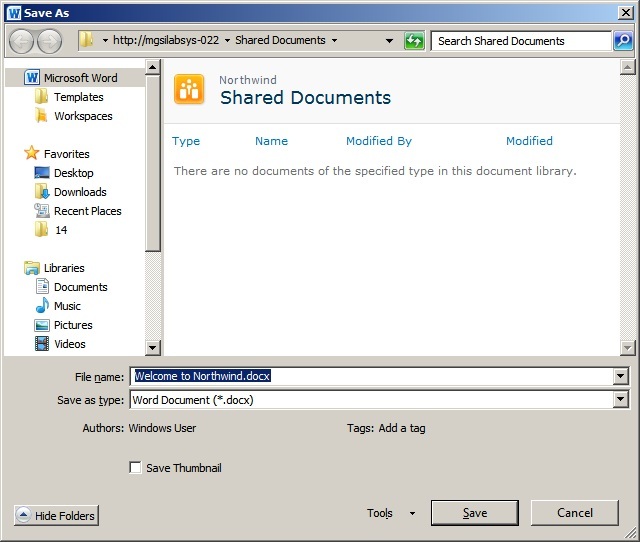 When we create a new document (lets say Word Document) in Sharepoint 2010 document library, while saving the document the following dialog appears. 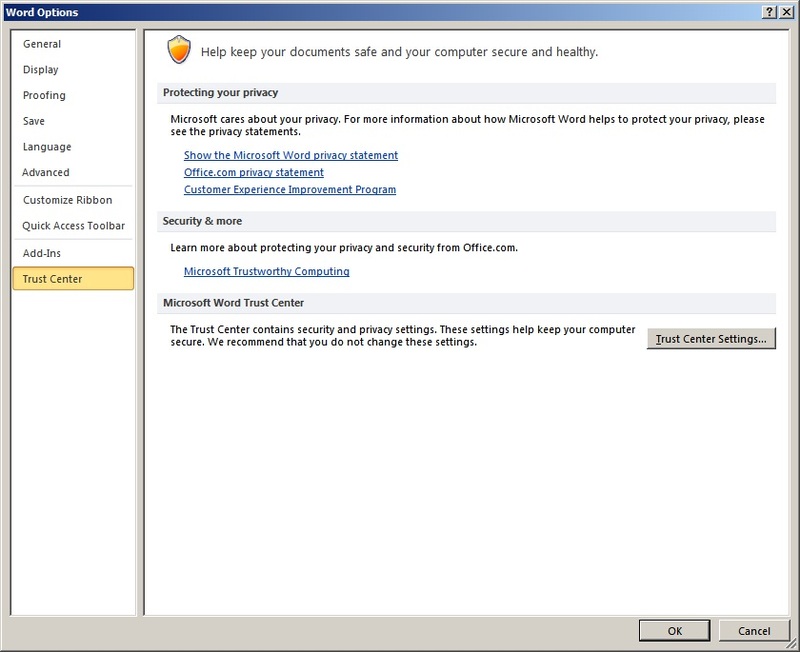 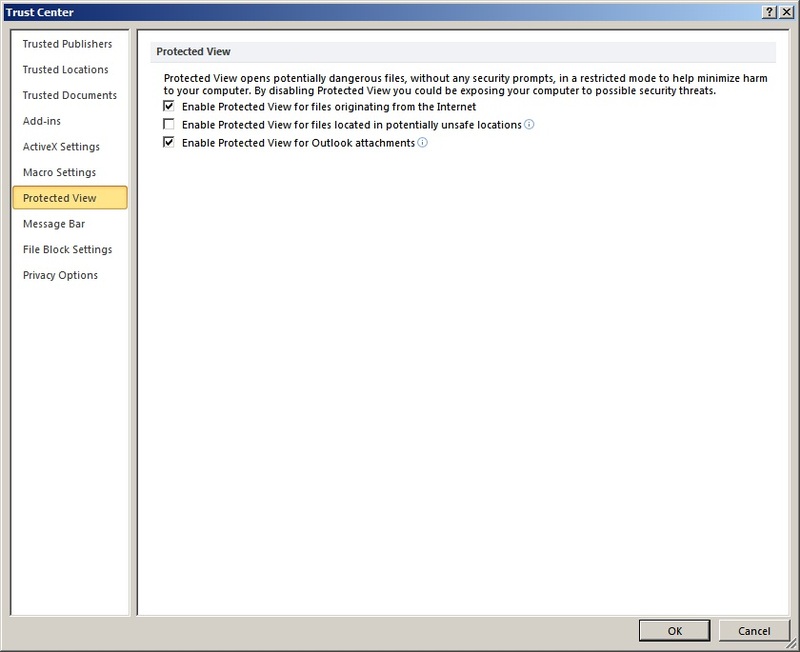 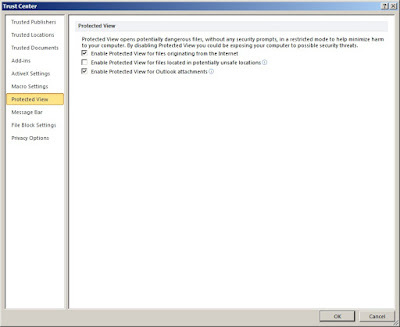 In Trust Center Settings click Protected View tab and uncheck Enable Protected view for files located in potentially unsafe locations as shown below. 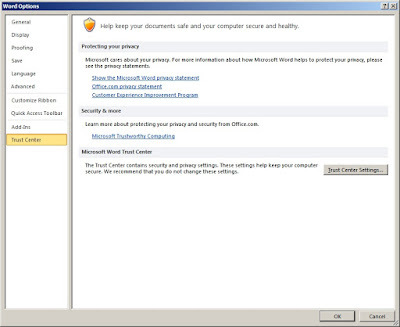 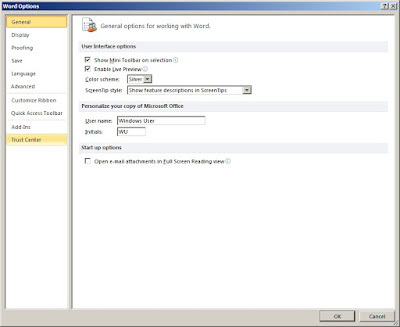 Click on OK to close the open dialogs and close Microsoft Word. 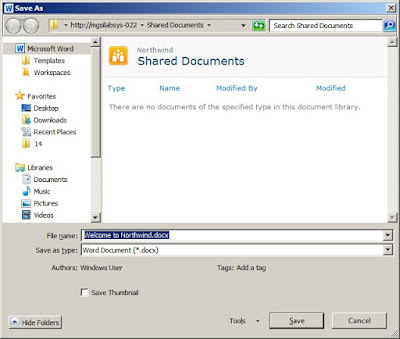 Which means that now your files will be successfully stored in the Sharepoint document library and not on your local hard drive.